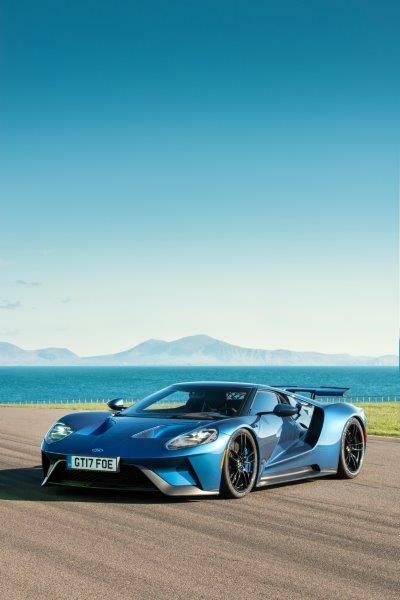 A line-up of the fastest and most astonishing performance cars on sale today has been confirmed to appear as part of London Concours’ new evo Supercar Paddock. 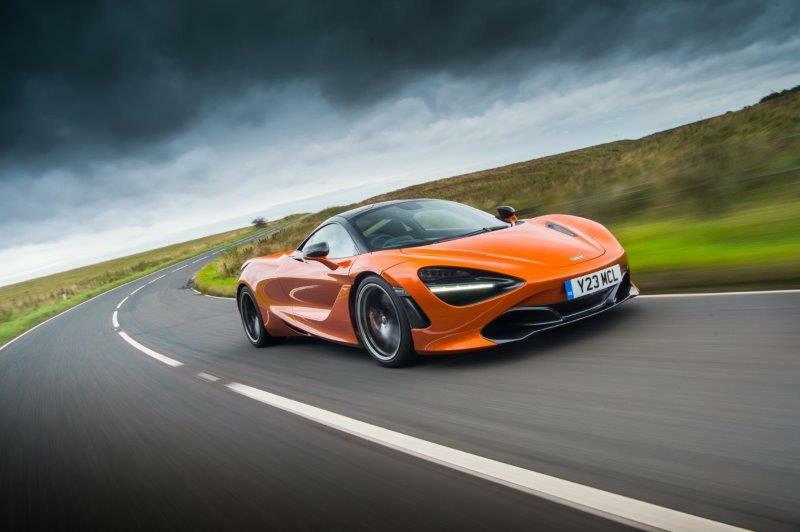 Curated by evo Magazine, a media partner of the London Concours, the Supercar Paddock is a who’s who of the world’s most famous performance brands, including McLaren, Porsche, Lamborghini and RUF. On display are a pair of British behemoths – the 212mph McLaren 720S and 562bhp McLaren 570S Spider – showcasing the incredible technology, breathtaking performance and captivating looks of the race-bred McLaren brand. Joining them in representing the pinnacle of British performance cars are the all-new Aston Martin Vantage – featuring a new, lightweight structure and 4.0-litre bi-turbo V8 – and the exclusive Lotus Exige Cup 430 Type 25. One of only 25 due to be sold globally, this car pays homage to Lotus’ most successful Formula One car, the Type 25, with subtle design cues and not-so-subtle performance – 0-60mph takes just 3.2 seconds. 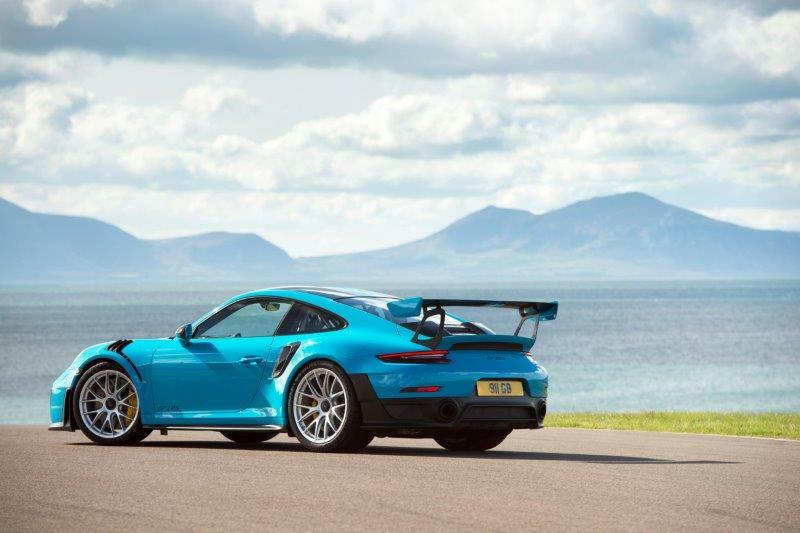 Joining the line-up of Brits is the new Porsche 911 (991) GT2 RS, a car that lapped Germany’s fearsome Nürburgring Nordschleife in just 6:47.3, making it the fastest ‘road-approved sports car’ to have ever tackled the circuit. 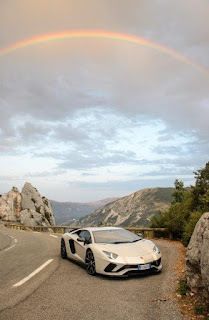 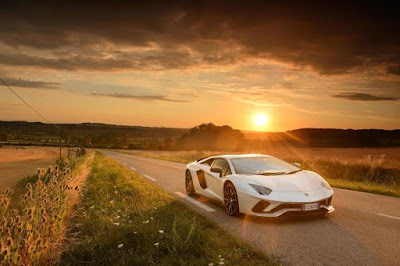 Lamborghini’s 730bhp Aventador S will also be on display, alongside the latest Ford GT, showcasing the latest in pure mid-engined supercar design, performance and technology. 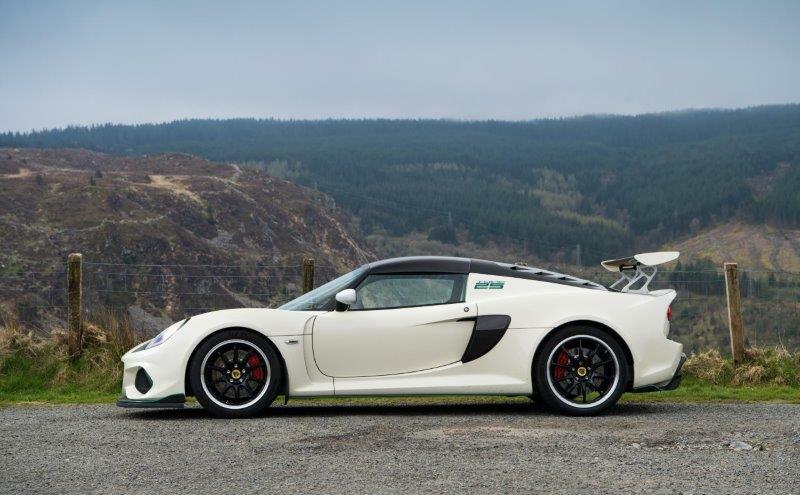 The evo Supercar Paddock will also be displaying the RUF BTR, built by legendary Porsche tuners, RUF. 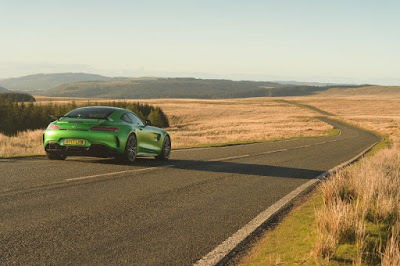 Based on the 911 (964) produced until 1989, the RUF is lightweight, powered by a 374bhp turbocharged six-cylinder engine, and capable of 0-62mph in 4.7 seconds. 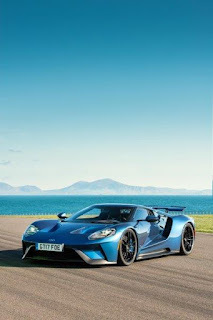 Away from the main car displays, the London Concours is focused around the worlds of entertainment and luxury products, with pop-up boutiques from top-end watchmakers, Breguet, Glasshutte and Vacheron Constantin, as well as arthouses such as Collier Dobson.